Would you like to have softer, smoother youthful skin? The Laser Skin Rejuvenation is the right beauty treatment for you. Facial and body skin rejuvenation and skin tightening have always been a dream for those concerned with their image. The professionals at Bare Body Laser are specialists in this field using state of the art laser equipment to obtain fine, healthier looking skin. The treatment stimulates the production of collagen, creating a tighter skin effect that improves the effect of aging. Look as beautiful as you feel. Discover beautiful, healthy and youthful looking skin. Improving your facial skin tone and repairing skin damaged by aging the sun or injury, often involves laser skin rejuvenation. The treatments are a very comfortable and almost pain-free experience and can be applied to all patient age groups. The sessions normally take approximately 30 to 40 minutes and require 1 to 5 sessions depending on the treatment, for optimum results. The resting time of the skin, together with the treatment absorption, is close to 4 to 6 weeks between each session. There is no post-treatment or inactivity.  The patients are able to return to their daily routines immediately. Feel younger, more attractive and confident with your appearance. Now you can turn back the clock and achieve younger looking skin. The treatments are a very comfortable and an almost pain-free experience and can be applied to all patient age groups. The sessions normally take approximately 30 to 40 minutes and require 1 to 5 sessions depending on the treatment, for optimum results. The resting time of the skin, together with the treatment absorption, is close to 4 to 6 weeks between each session. There is no post-treatment or inactivity. The patients are able to return to their daily routines immediately. 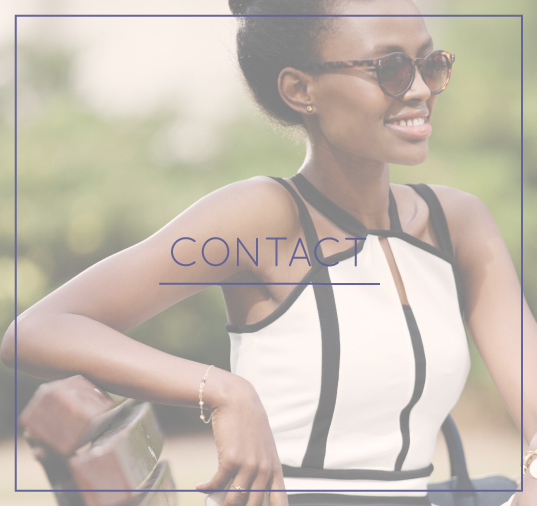 Feel younger, more attractive and confident with your appearance. Now you can turn back the clock and achieve younger looking skin. Why choose Bare Body for Laser Skin Rejuvenation treatment? Bare Body Laser is rated as one of the most effective and competent centers in New York for Laser skin rejuvenation. 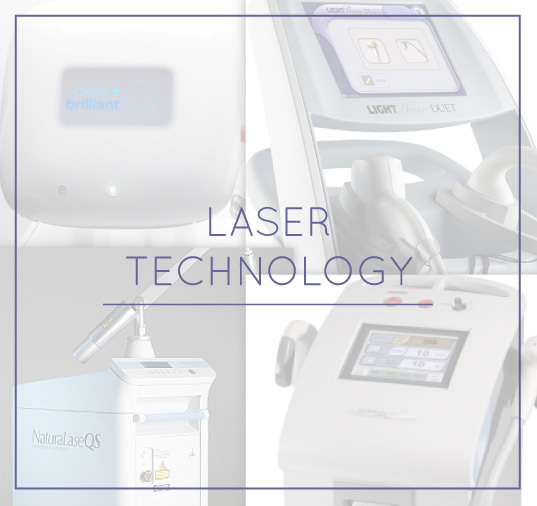 The innovative procedures and methods used at Bare Body Laser are considered differential in terms of comfort and the superior results obtained. All equipment used in our facility is the most cutting edge technology available. Treatments specific for both men and women. Modern and comfortable clinic facility. How many Laser Skin Rejuvenation sessions are required? Laser skin rejuvenation depends specifically on what areas are to be treated, session frequency and the procedures to be performed. 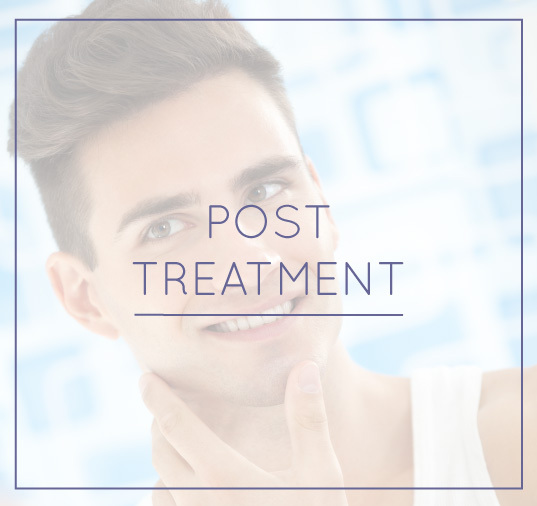 In most cases treatment requires sessions at a minimum of three to five week intervals to achieve desired results. How do I make an appointment for a Bare Body Laser Skin Rejuvenation? 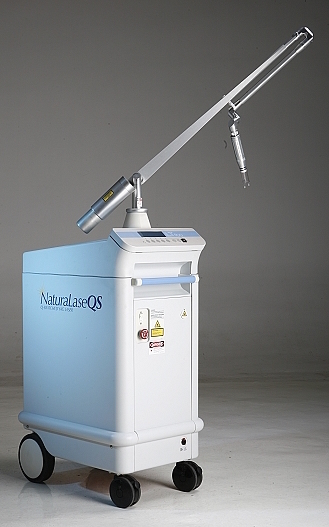 Is the laser treatment uncomfortable? The treatment is a virtually pain-free experience but comes with some discomfort. The treatment does not have any side effects. Reddening, burning sensations and swelling can occur within the first 24 hours. The risk of complications depends entirely on the experience of the professional and procedures undertaken during the treatment application. It is highly recommended to avoid exposure to the sun and to use sun block creams for a few days after the treatment.